This January I'm leading a small-group trip to Havana, Cuba. 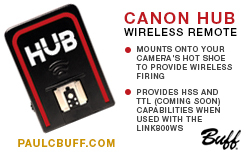 It will be the first in a series of X-Peditions for photographers. The last time I was in Havana was 2013, teaching for Santa Fe Workshops. But that was someone else's curriculum. This time the program is ours to design, and we are planning a week of exploring, learning and lots of time behind the camera. This is not the typical photo tour group, which invariably ends up as some version of a photo walk with everyone getting versions of the same pictures. 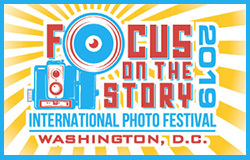 I'm partnering with Focus On The Story, a D.C.-based organization for photographers. The trip leaders are myself and fellow journalist Joe Newman, whom I've known for over 30 years. X-Peditions have a maximum of 12 participants, and are very photo-centric. They include daily instruction, location shoots, and plenty of time to explore on your own or with a teammate. Our goal with X-Peditions is to help you learn to travel closer to ground level, to travel more lightly, and to learn to see more more efficiently (and effectively) as photographers. We also hope to help you build the knowledge and experience to confidently choose more interesting destinations for your future travels. And while we believe this approach is a better way to travel, it also allows us to keep our X-Peditions prices more affordable. Please note that this is not a lighting class. Cuba does not allow the import of radio transmitters. In fact, I'm not even bringing a flash. That said, light itself will be a large part of our daily discussions. We'll be out shooting at the edges of the day when the light is good, and at other times as dictated by the locations we have lined up. But during the harsh light of midday, we'll typically be in instructional mode. There will be daily talks that not only help prepare you for the day's experiences, but build on your general knowledge around the intersection of photography and travel. You'll learn how to prioritize your day to become more efficient at producing higher quality photos. This will help you reserve the time to just be a traveler; to absorb the city and watch the world go by. That downtime is important for you (and for your family, when you travel with them.) It also makes you more receptive to the insights that lead to better photos. We are traveling to Havana under a people-to-people license, which means you'll get interaction with locals throughout the week. We'll work both individually and as a group. We'll be editing, comparing notes, evaluating what we can do better and preparing to go out and do it again. In the evenings we'll continue the conversation and share our day's experiences, perhaps over a mojito or a glass of Cuba's famous dark rum. This sort of thing is typical when photojournalists are working together (or competing) in a foreign city. The "X" in X-Pedition is a nod to Fuji's X series cameras. 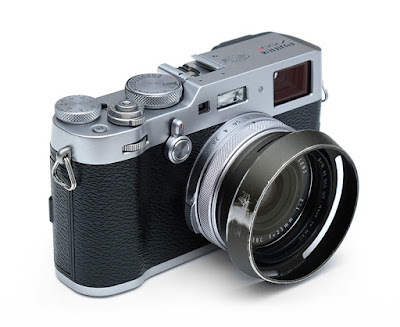 Small, light, quiet and unobtrusive, Fuji X series bodies are near-perfect tools for photojournalists. And they are ideal travel cameras. 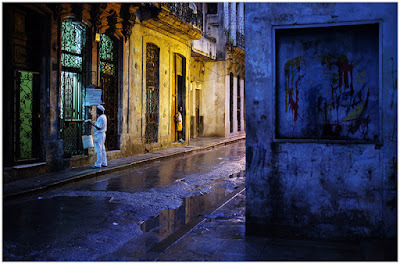 I took a leap of faith on my first trip to Havana, bringing only a Fuji X100s with its fixed 35mm equivalent lens. In retrospect, it was a great decision. And it has changed the way I approach travel photography ever since. So if you are also a Fuji shooter, you can expect specific tips and advice on how to get the most out of your cameras. Or to even borrow a lens if you like. Non-Fuji shooters are of course still welcome. And don't worry, we promise not to try to convert you. But we do strongly suggest that you travel very light with respect to photo gear. 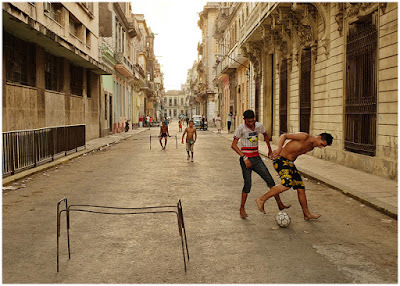 It's good travel photo advice in general, but also culturally respectful in a place like Cuba where the economic disparity is a factor to consider. 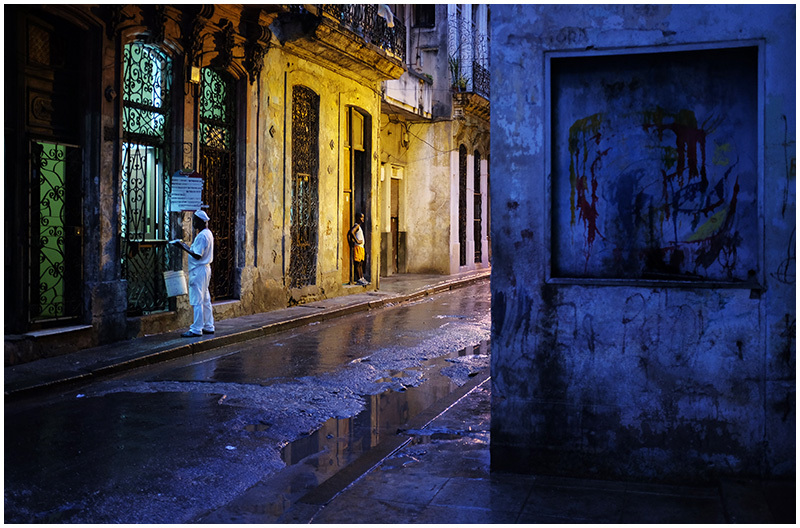 Havana is a unique opportunity for photographers. It goes without saying that it is not going to stay unique for very long. The island is experiencing rapid change. Our goal with this trip, and with future X-Peditions, is to help you grow as both travelers and photographers; to gain the skills and confidence to choose future destinations that are off the beaten path.